This is our ministry. And our profession. We are a small team of Christians, passionate about equipping the local church to transform communities. We have chosen to use our talents, gifts and skills to make a positive contribution to the world. We do this as a professional limited company. It’s our job. We love our work. We are more than fundraisers. As your development partner, we see the bigger picture, connect the dots and help you prepare all aspects of your project for long-term sustainability and growth. We won’t work with everyone. We need to believe in your vision. We need to see potential for life to grow. You will have the desire to respond effectively to identified community needs. Together, we want to see real lives changed. We are willing to take risks. Working at the early stages of growth is risky. We recognise the possibility of failure, but we trust that our efforts will bear fruit. When the outcomes are this important, the risks are worth taking. We work in the background. You’re in the spotlight. You are the star. We take a supporting role; empowering leaders, equipping the local church and enabling grassroots growth. Your success is our success. Our profit is not at the expense of your mission. We celebrate you, and your unique mission to your community. We work hard to keep our services accessible to smaller projects because we know that your size doesn’t define your significance. Many organisations have already seen their ideas transformed into fantastic sustainable projects through partnership with us. We’re grateful for the professional and personal support Futurekraft have given in reviewing and future planning for our social action projects. They’ve quickly understood the needs and worked with us to broaden the vision and support for our work. in order to make sure that each element is fit for the future. Futurekraft represent the very best of Professional Development Management, and as a result, the Diane Modahl Sports Foundation (DMSF) have benefited from clear, concise and results driven packages and solutions that meet our needs. 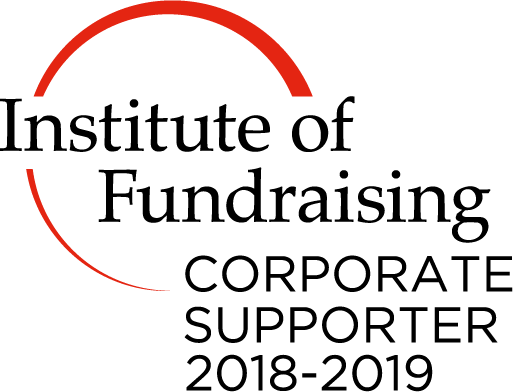 Their expert knowledge and consistent track record within fundraising has enable DMSF to consistently establish and reinforce the values of our organisation – this has been essential, particularly as we are an evolving business. Futurekraft have worked with us at the LJWB on a number of occasions and I cannot recommended or rate their work highly enough. They are able to quickly grasp the ‘brief’ and translate this into practical and workable solutions.